This Long radius bend is widely found applications in different industries such as ship building, power plants, water treatment plants, refineries and petrochemical industries. These are accessible in various size, class, type and schedule according to the needs of the clients. JF engineering is one of the main maker of value item that is ANSI/ASME Long Radius Piggable Bend. We guarantee the quality item will be conveyed in the market. With the times of involvement, we offer high caliber with lower cost and the best service. Bending is used to change the direction of run of pipe. The bend consists of various types such as 3D, 5D, hot bend, LR bend, piggable bend available in various materials. Pipe bending is now available in an easy way by using the right machine, tool, material and lubrication. There is a little difference in bend and elbows, bend is usually used in changing the direction of the piping while elbows have limitations to size, angle and bend radius. Common materials used for pipe bending are carbon steel, stainless steel and alloy steel. We are providing Buttweld pipe fittings of high quality standards. Orders will be sent out within 2-3 business days, and may take up to 5-10 business days in transit. 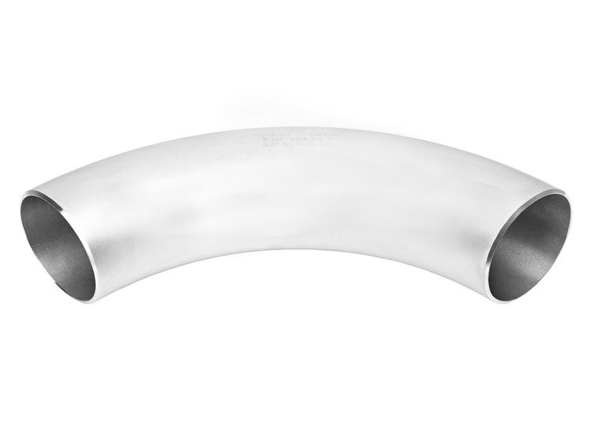 If ASME B16.9 Long Radius Piggable Bend is out of stock, orders may take up to 2-4 weeks to ship. JF Engineering Products LLP will notify buyer if this situation occurs..